Celebration. A time when friends and family come together in a breathtakingly beautiful setting to rejoice in one of life’s milestones: a wedding, a birthday, an anniversary. 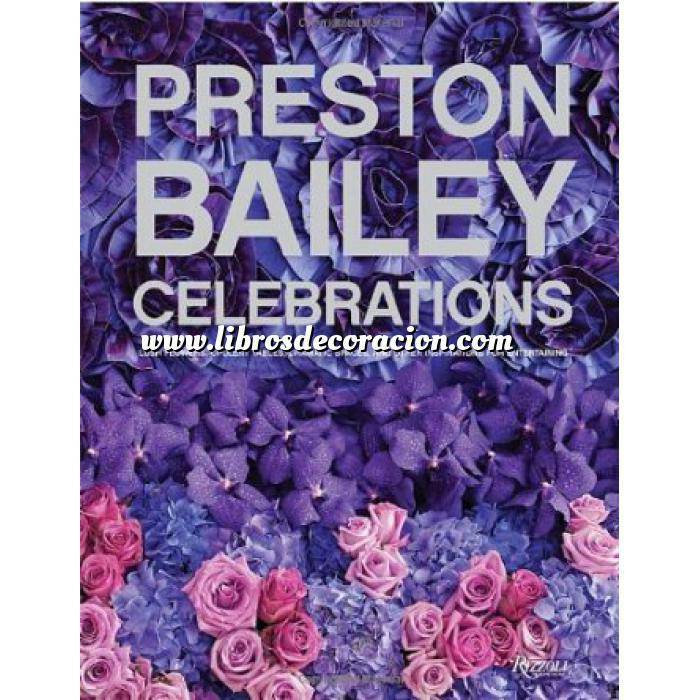 Collected in this book are dozens of the most recent, most extraordinary celebrations created by the unparalleled event planner Preston Bailey. These are events shaped by Bailey’s use of myriad elements, especially his extraordinary work with flowers, but also including architecture, set design, furniture making, lighting and art installations, and even tableware and textile design. In the first half of this visually spectacular book, arranged thematically to give hundreds of design possibilities to the reader, Bailey lays out the key elements to successful celebrations, including the importance of making a single dramatic statement, the elements of table settings, the impact of the ceremony space, the magic of tents, and the power of details. In the second half of the book, Bailey presents the best of his most recent work, exceptional parties shown in their entirety. The reader will find innumerable inspirations for planning a breathtaking, unforgettable event.